Over the past 30 years, I've trained entrepreneurs, celebrities, parents and entire families. Each person has had unique goals and different paths taken to reach those goals. 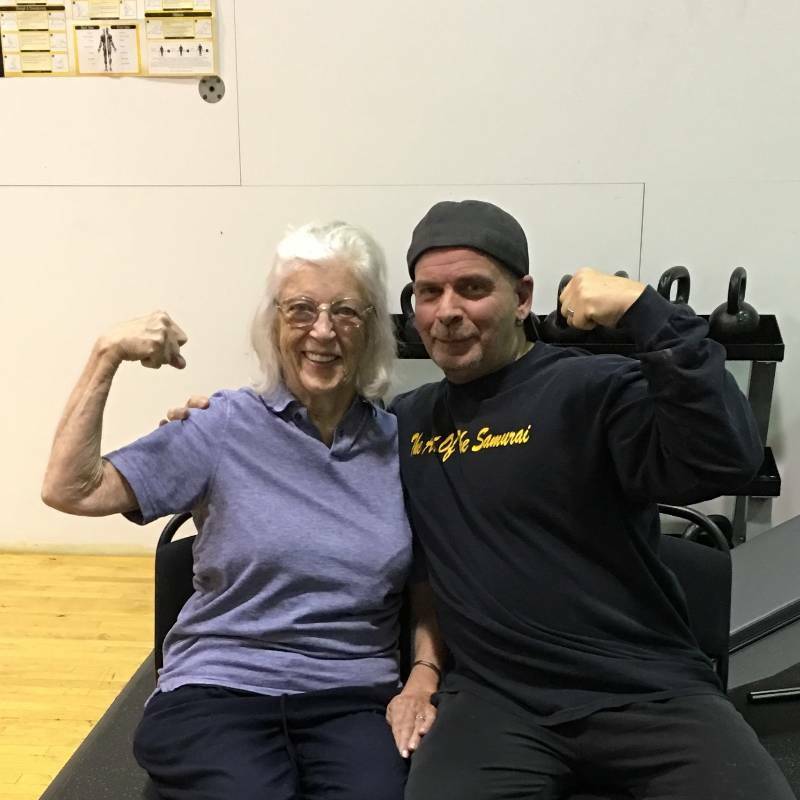 After studying years of martial arts, participating in bodybuilding competitions and powerlifting events, I am still gaining experience each and every day through my clients and their results. I don't train cookie cutter. I don't follow a boot camp or standardized plan for each person. I've learned with much trial and error personally and professionally what will work and what won't work. Like you, I've suffered from less than stellar genetics. (My Italian mom's cooking didn't help either!) I've created systems and exercises from scratch because standard core exercises along just didn't get the job done. I want to pass on that experience and knowledge and want you to be my next client that meets their goals beyond expectation. I don't think I've ever been more disciplined ... If you're willing to put in the time and the work, you can also make dramatic changes in the way you look and feel about yourself. And by all means, Richie is the man to help you get there. The infinite, ingenious variety of working the various parts of the body would fill many volumes... His knowledge and advice on nutrition is right on target and produces results as astounding as the physical side of his training. Richie’s training methods are so effective, I can see a change in my physique after every session with him. His workouts can be very challenging – but to say all the hard work was worth it would be an understatement: With Richie’s help, I won my last NPC Bodybuilding Competition in the best condition of my life, after placing only 4th in the same contest on my previous attempt. Some people asked me why I hired a trainer when I’m a trainer myself and I already ‘Know what I’m doing.’ The answer is simple: No matter how much you know, you can always learn more. 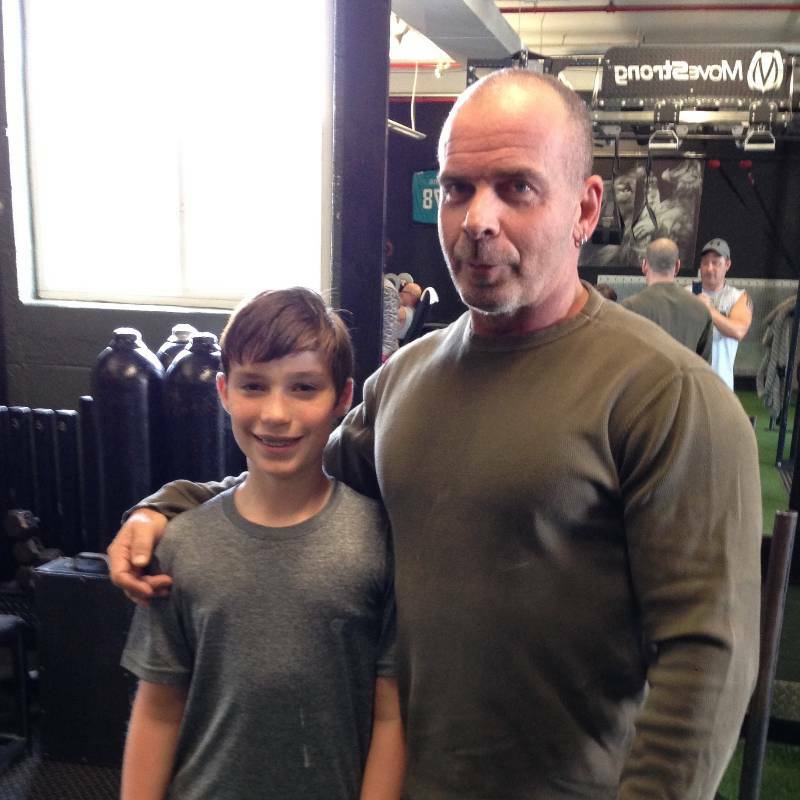 Richie has taught me dozens of new exercises and training techniques that I never even knew existed. He’s a totally out of the box thinker, and I don’t think he’s ever given me the same workout twice. Being a trainer myself has allowed me to appreciate Richie’s talent and expertise even more. 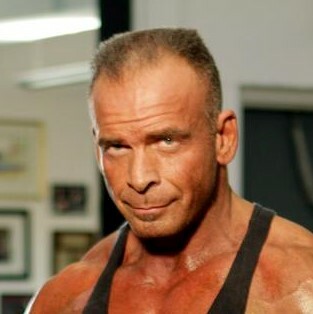 I am a 50 year old woman who was of average health prior to beginning Richie Smyth’s program. However, my muscle tone was almost non-existent and I was gravely concerned about osteoporosis. Richie transformed me. My muscle tone has improved almost 100 percent and I can see a visible difference in my appearance. I can actually feel my muscles emerging! Even though I am in middle age, I believe that my heart and cardiovascular system are in better shape than ever. What could have been a middle age filled with pain and aching has become a time of fitness and well-being. I won’t be a timid, hunched-over old woman, but rather a straight-shouldered confident female striding through her golden years. My future looks rosy and I cannot thank Richie enough. 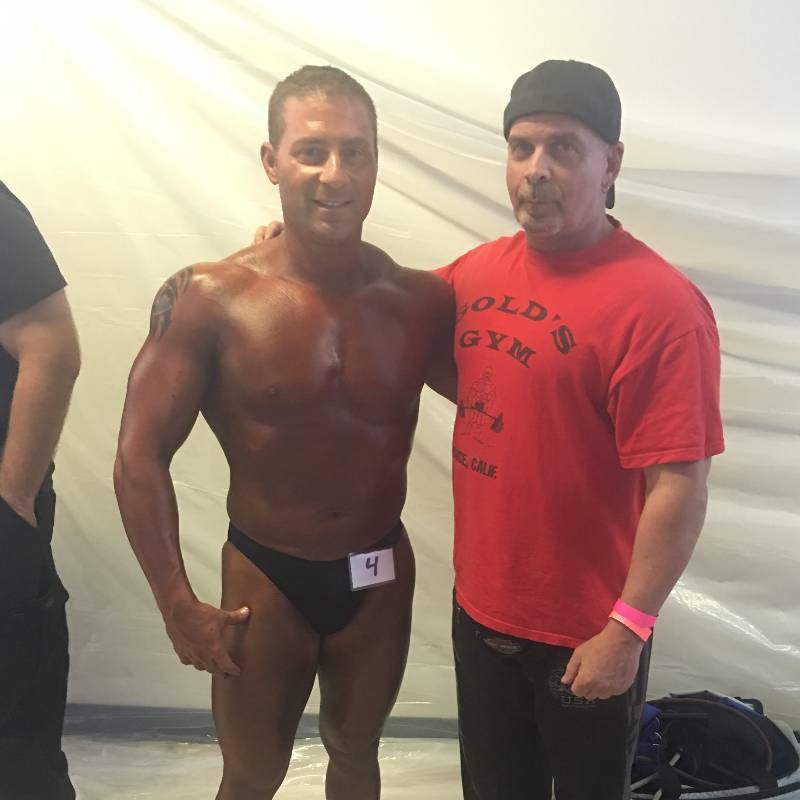 Richie helped to transform me from a 6’3?, 240 pound, 20% body fat, out of shape 44 year old man into an 8% body fat 200 pound competitive athlete; From being an “also ran” in the MS 170 bike tour to one of the top cyclists in the field. I have been able to enter and complete the rigorous 200 mile Longest Day Bicycle Tour and could not have even come close to performing as well as I did had it not been for the training that was directed towards that goal. Since I work in the film industry as a professional actor I have to keep myself in good physical shape. Richie came to me under the recommendation of my friend and colleague, Tony Goldwyn. 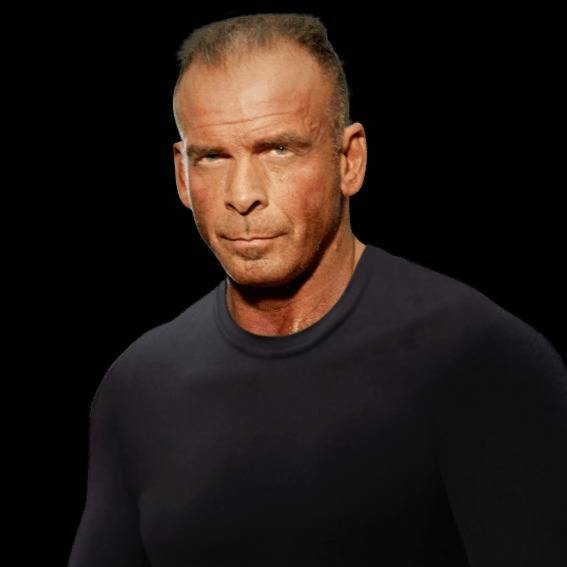 Tony has starred in “Ghost,” “The Pelican Brief” and “Kiss the Girls,” to name a few, and has used Richie to get in shape for several movies and was more than satisfied. Since our profession requires us to sometimes be called upon to get in shape quickly after being told to get out of shape and gain 10-20 pounds, Richie is the one I seek out. Richie’s systems have the techniques of transforming a body from plump and overweight to lean and fit. I, myself, have starred in hundreds of films and TV appearances including “Risky Business,” “The Fugitive,” “Running Scared” and “The Sopranos.” For each movie, if time and travel distance are feasible, I will seek out Richie Smyth. Train with Richie and watch and unleash potential you never knew you possessed. I have been training with Richie for over 5 years. I cannot believe the changes I have made to myself, both mentally and physically in such a short amount of time. I had been training alone for 7 years prior to training with Richie, I always thought I was doing things the “right way”. Richie taught me proper dietary habits and new training techniques, as well as putting 2a “new twist” to old techniques making them more difficult. With Richie I took my fitness goals far beyond what I ever thought possible. 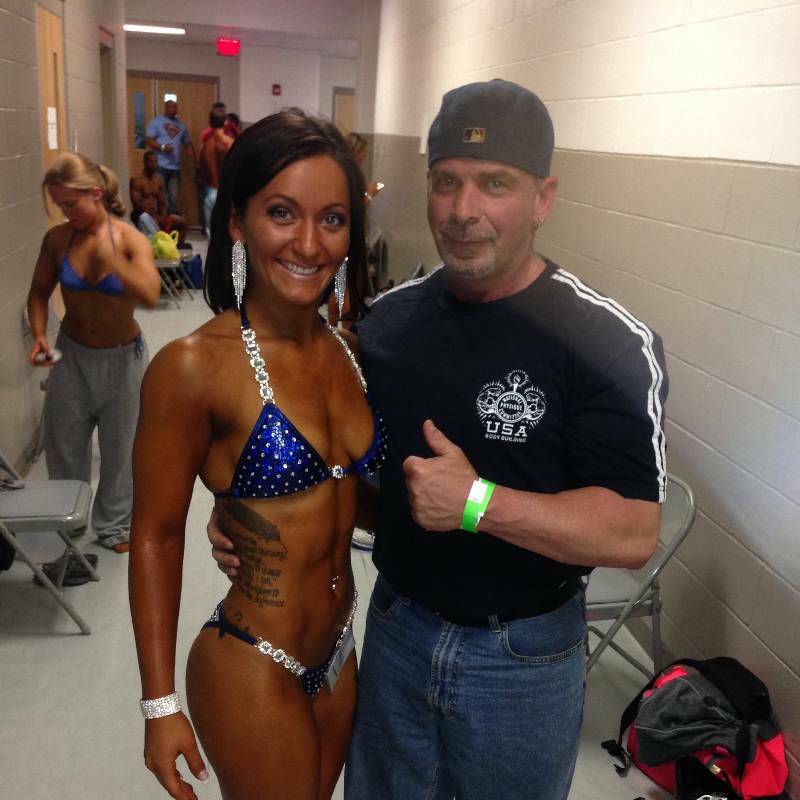 Richie helped me take my love of fitness, and living a healthy lifestyle straight to the stage! 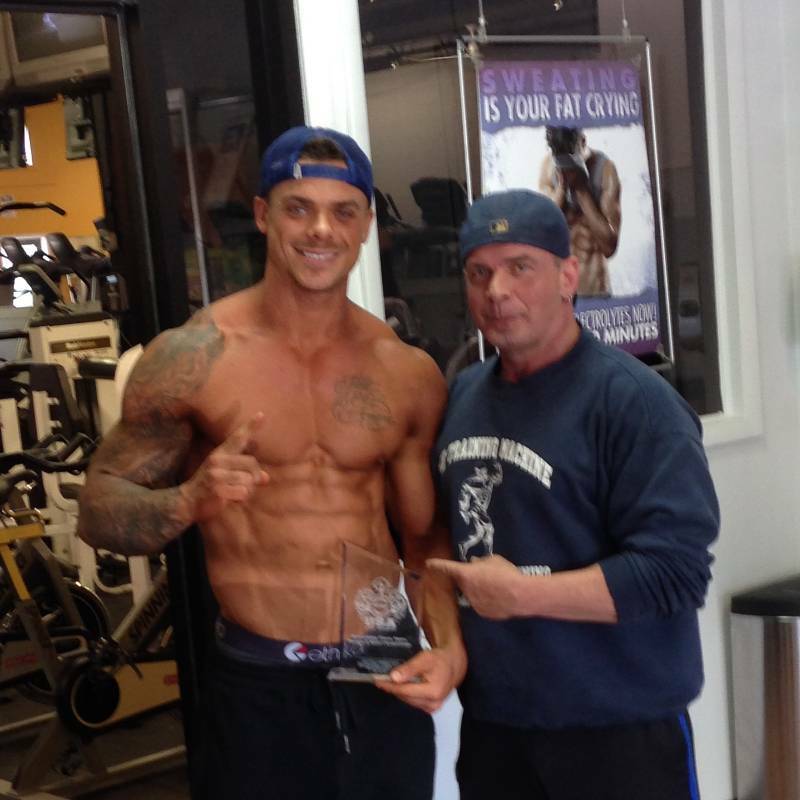 !Since training with Richie I competed in 2 figure competitions taking top 5 in both shows. Also within this short time I experienced a couple bumps in my fitness road. I had shoulder surgery, which Richie helped me rehab, and a brush with cancer! I went into my cancer surgery healthy due to my training and eating habits and came out. In remission – recovery with Richie again. My training level, again far beyond what I ever thought possible. Richie is not only a great mentor and coach, but someone I now call my friend. Whatever your training needs lifestyle change, rehab, bodybuilding or figure competitions I highly recommend Richie Smyth for all your training needs.